Home › Blog › Commercial HVAC › Make Your Small Business More Profitable – Refrigeration Equipments! Keeping the edible products safe and fresh for a long time, has always been a major concern for many store owners. The regular temperature variation and transportation issues make the food products unsafe for customers. You either end with dumping or throwing it outside, which sincerely can cause a great loss of revenue for your small store. So, to make your small business more profitable in Texas changing weather condition it’s better to equip with better cooling system. How about commercial refrigeration installation in Plano, TX? Seems profitable? Of course, it is! Adding high-quality cooling equipment is really helpful in keeping the food products fresh and free from germs. These types of device are built-in advanced cooling technology which can retain an operationally feasible temperature for maximum output and reduced wastage, just like the common refrigerators in home. But, the size varies according to the requirement. Commercial refrigeration equipment is extremely robust and efficient. If you have restaurants, food storage or any departmental stores, you need to know about commercial refrigeration system and installation methods prior to doing it yourself. Professional commercial refrigeration installation in Plano, TX offers additional perks over any other sources. An expert HVACR contractor deals with supply and installation of refrigeration system. They are officially authorized to complete cooling system installation, both indoor and outdoor storage house. 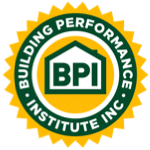 They have thorough certification from global authorities to conduct HVAC installation for residential as well as commercial setting. Commercial refrigeration installation in Plano, TX is a part of their job. In case of any mechanical breakdown of your refrigeration unit, your contractor comes prepared with all tools and equipment to get the repair work done. A full-range of compressor and condensing units are always available to them, so you can get your cooling system back and running in the quickest time possible. 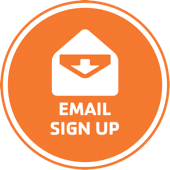 It’s easy to schedule a thorough preventive maintenance work with your commercial HVAC professional. Refrigeration and cooling equipment accounts for most of the electrical energy consumption. Find expert advice and solutions on latest energy saving systems. You can ask best energy savvy options for your home and office too, other than commercial refrigeration in business. 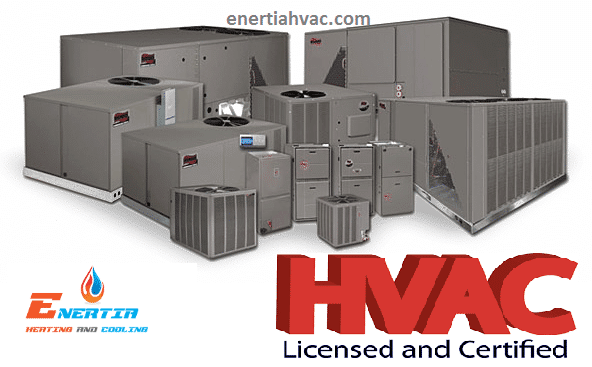 Professionals working with HVACR certified company are fully assisted in driving better results. Every commercial refrigeration installation is carried away with proper care. So that you will not suffer from mechanical faults later. The process is kept smooth and fast. You can enjoy an efficient cooling system addition in commercial space in fewer time frames. They always adhere to quality and consistency of work. If your company has decided to invest in quality walk–in freezers, reach–in coolers, ice machines, and other commercial refrigeration equipment, correct installation from experts is the key to success. We believe that you deserve the best commercial refrigeration installation in Plano, TX to ensure proper functioning and increase longevity of the equipment. Hire only quality technicians. Having the right HVACR contractor is the right step towards attaining the commercial success you seek.